Home / xExtrasx / Cringeworthy Pictures of the Week! Cringeworthy Pictures of the Week! I came across some gems as I was doing my normal intsta-stalkin and wanted to share these pictures with y'all. Brace yourselves for maximum amounts of fukkery! Enjoy! 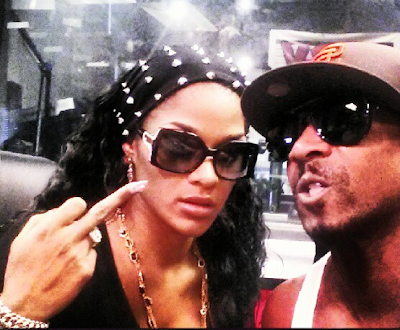 Basketball Wives L.A.'s Bambi takes a handful of some trollop's cakes. Why is this happening and why is she sharing it online? My eyes weep. Basketball Wives L.A.'s Brooke Bailey and her desperate attempts to snag a baller are pitiful! Aint nobody checkin for them swollen jugs and that soggy Home Depot booty. No ma'am! 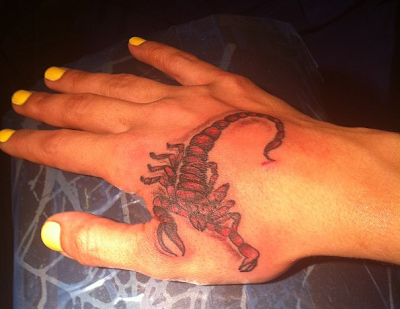 Love & Hip Hop NY's Erica Mena covered up her R (for Rich Dollaz) tattoo with an equally offensive scorpio. Smh. I laugh every time I see Basketball Wives Miami's Evelyn Lozada and her inflatable six pack. This roach and his love life smh, I refuse to try to make sense of it all! 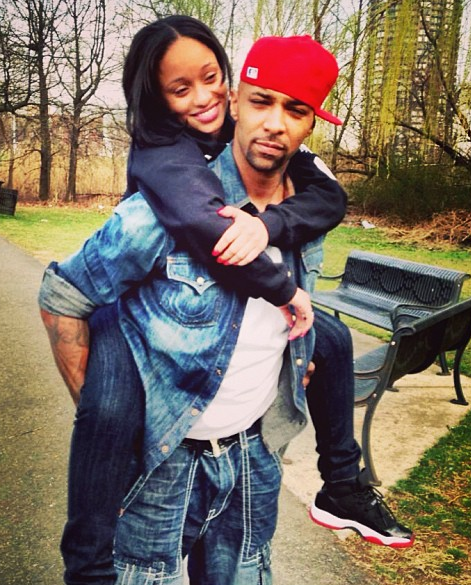 That's Joe Budden and Tahiry Jose of Love & Hip Hop NY back together again in case you thought your eyes were deceiving you.